Do you drive with children in your car? Are you fully aware of the laws around using the appropriate child seat? If your knowledge is a little sketchy, the good and bad news is you’re not alone. Almost nine in 10 parents admit that they are baffled by new booster seat rules and regulations. 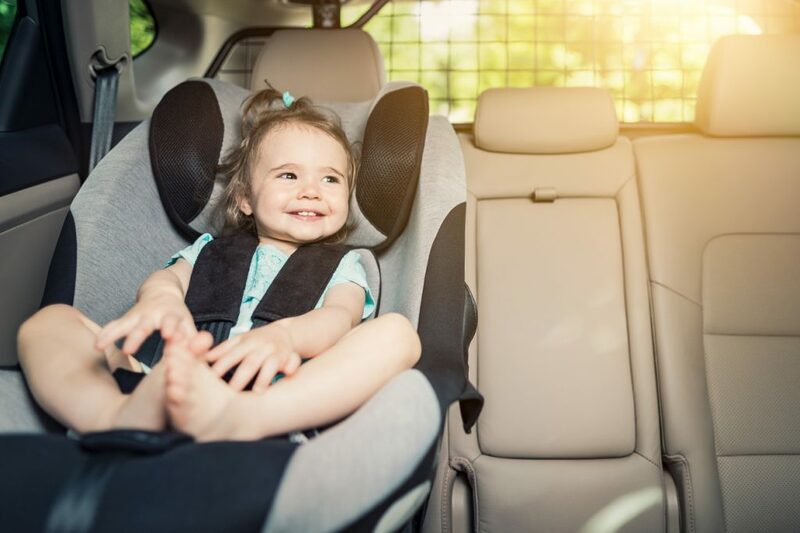 Introduced last February, the updated rules were meant to provide clarity for mums, dads and carers when it came to securing a child safely in a car. 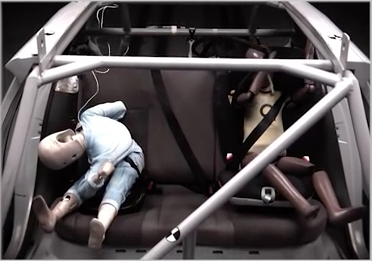 Yet safety experts say that far from helping clarify the use of child seats, the rules have caused confusion. Worryingly, almost one in five drivers with children under the age of 12 admit they rarely or never sit them in a car seat. So what are the guidelines that drivers should be following? Most drivers are well aware of the word ‘whiplash’ even if they’ve never experienced the physical discomfort it can bring. That’s because Britain has been called the ‘whiplash capital of Europe’, with 80 per cent of personal injury claims following a car crash involving whiplash. The government says one whiplash claim is paid out every 60 seconds, and has launched a consultation as it attempts to tackle the problem. Things have got so bad, jokes have been made about the Britain’s drivers having the weakest necks in the world. But it’s no laughing matter. The majority of whiplash claims are believed to be bogus claims, estimated to add an extra £1bn to UK drivers’ insurance bills – or £93 for every premium. And according to Matthew Avery, an expert in car safety, only 10 per cent of claims are from people who have suffered serious injury with long-term side effects. 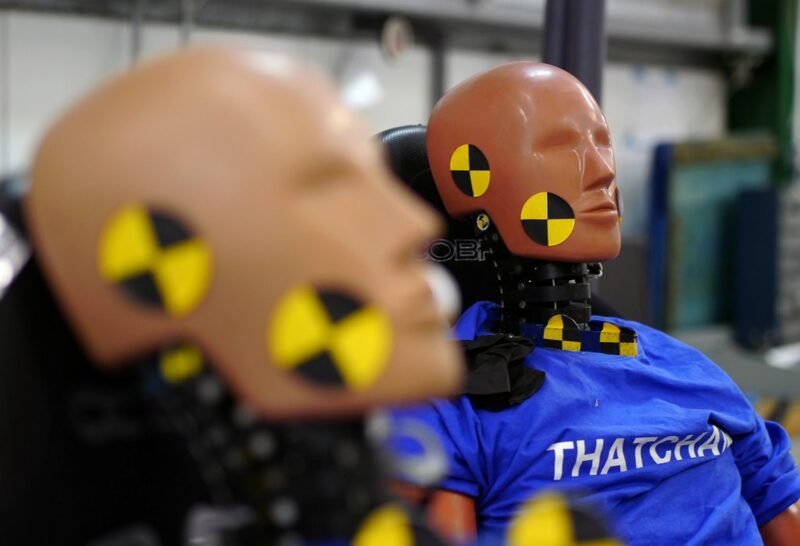 So how can drivers ensure they aren’t one of the few who suffer serious injury from whiplash?